Our services can be requested for any part(s) of a wedding day: ceremony, cocktail, first dance, dinner, etc. We offer customizable packages to ensure each couple has the best fit for their wedding. Below are the starting rates, our FAQs, & a guide about our available ensembles. Contact us to obtain an exact quote. 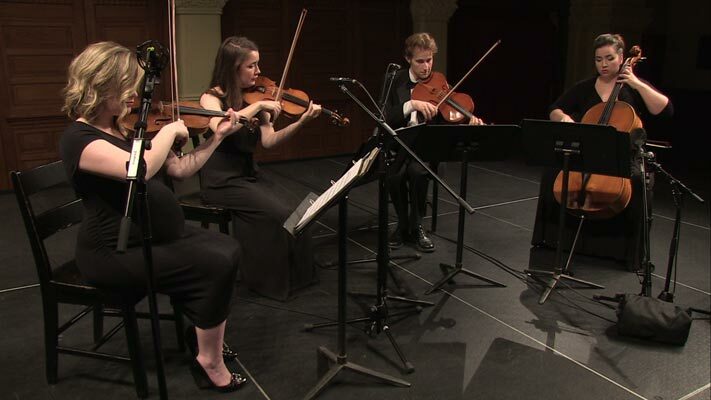 The quartet is the most versatile & standard instrumentation for the violin instrument family. Because of the quartet’s popularity among composers, the ensemble has the largest amount of music repertoire available to perform. Acoustically, the quartet is the best-suited ensemble for all styles of music, especially modern & popular music: the rhythms & harmony are fully realized in a quartet score. 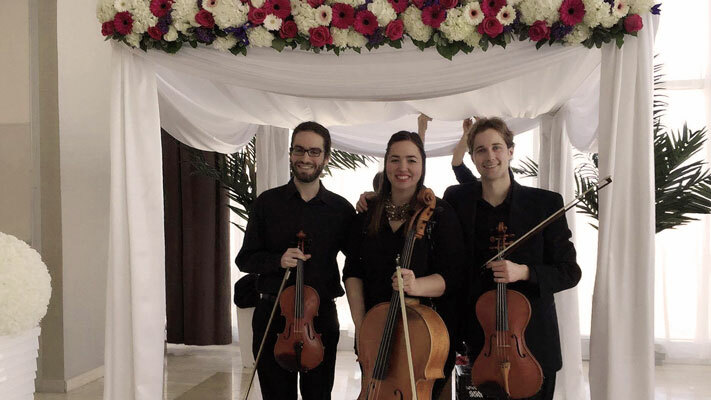 A typical wedding service from the quartet will provide the richest experience: a complete sound texture featuring music from many styles. Perfect for classical music and your favorite selections of modern/popular songs. 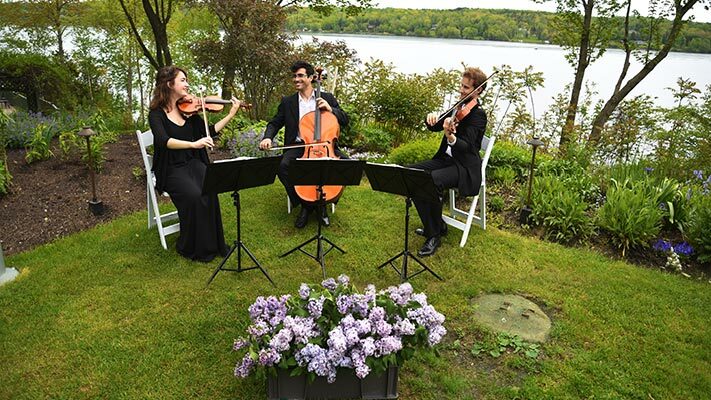 A typical service from the trio will feature music from the standard wedding & classical repertoire resulting in a cost-effective touch of elegance for your wedding. The sextet is offered for couples who wish to have a more orchestral soundscape during their wedding ceremony. The larger ensemble featuring a double bass will have additional power & depth that will impress your guests. The sextet may be further upgraded into a twelve-piece ensemble for a true chamber-orchestra experience. Please contact us for more information & pricing. Can we meet with you to go over details? Yes! Meeting in person to go over all of the details is encouraged. If an in person meeting is not possible for you, we can go over the details by phone, skype, and/or e-mail. Can you help me choose the music for my ceremony? Included in all packages is a consultation in selecting music that will be best suited to your wedding. Can you perform special requests outside of your repertoire list? Yes, let us know the specific music selections you have in mind & we will look into the possibilities. We can play music from many styles (classical, light jazz, modern, movie themes, pop, etc). Can you play music with one of my guests? It is possible for one of your guests to join the ensemble as a singer or instrumentalist. Please contact for more information. When is the best time to book musicians for a wedding? Most couples book us about five to eight months in advance. 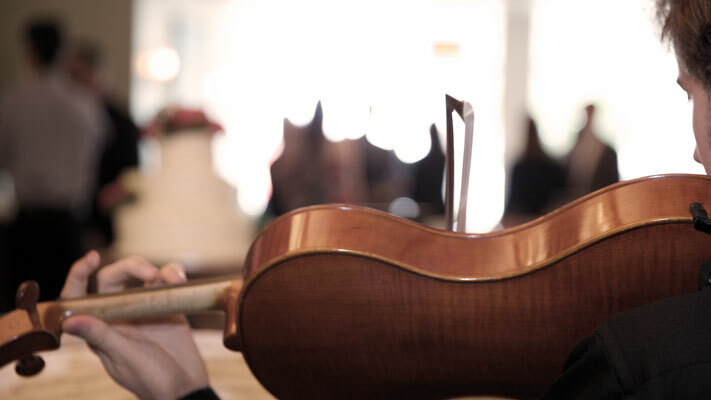 Should you need musicians at the last minute, it is possible to co-ordinate musicians on short notice if we are available. Do you perform music for surprise wedding proposals? Yes, contact us and let us know your ideas! Can you perform at events other than weddings? We can perform music at events including coporate functions, cocktails, fundraisers, receptions, birthday parties, etc. If you have any questions, contact us anytime.